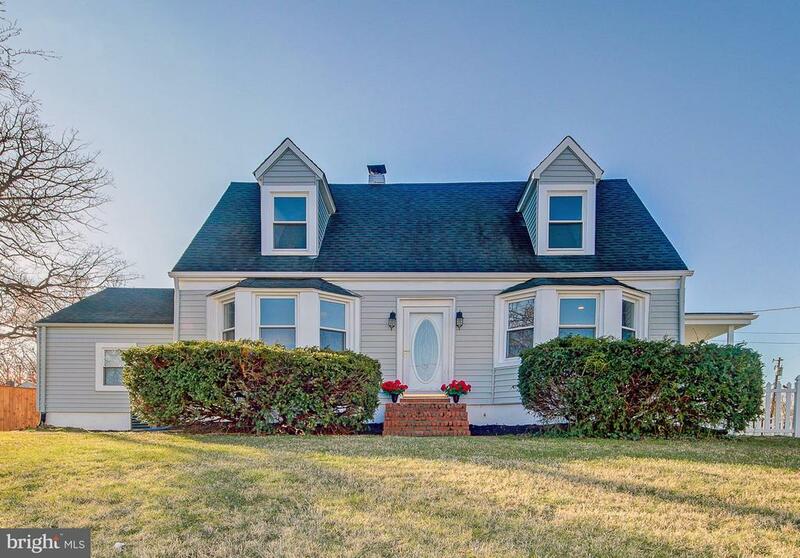 All Halethorpe homes currently listed for sale in Halethorpe as of 04/21/2019 are shown below. You can change the search criteria at any time by pressing the 'Change Search' button below. 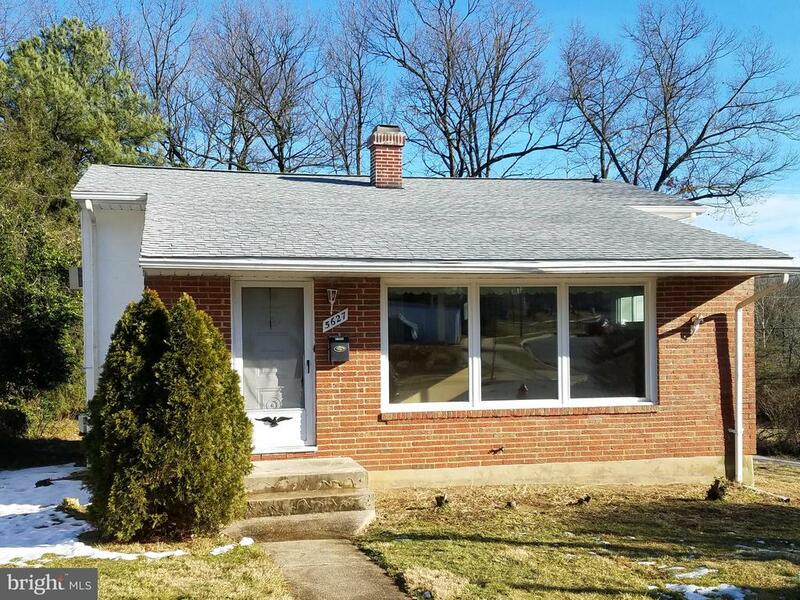 If you have any questions or you would like more information about any Halethorpe homes for sale or other Halethorpe real estate, please contact us and one of our knowledgeable Halethorpe REALTORS® would be pleased to assist you. "QUICK MOVE IN! End Unit Mozart w/Brick Front & 1-Car Garage for APRIL DELIVERY at Highgate Village. THIS HOME INCLUDES: 3BR/2FB/2HB, UpgradedVinyl Plank Flooring Foyer & Main Level, Gourmet Kitchen w/Stainless Appliances incl French Door Fridge & Gas Range, HUGE Island, Luxury Owners' Suite with Large Walk-In Shower & Closet, Hardwood Stairs, Finished Rec Room w/Walk-out to Back Yard, 18X10 Composite Deck & MUCH MORE!! Luxury Townhomes to be built to your specifications in Highgate Village, a planned community in Halethorpe offering 1 car garage & non-garage 3-story townhomes. Available with up to 4 bedrooms & 3.5 baths, each includes features such as Kitchen Island & Granite tops, all close to transit and shopping. Images shown are representative only. Ask Sales Rep about current incentives. Other home sites available. Model Hours: Mon 1pm-6pm, Tue-Fri 11am-6pm, Sat/Sun 12pm-5pm." "To Be Built Strauss at Highgate Village. 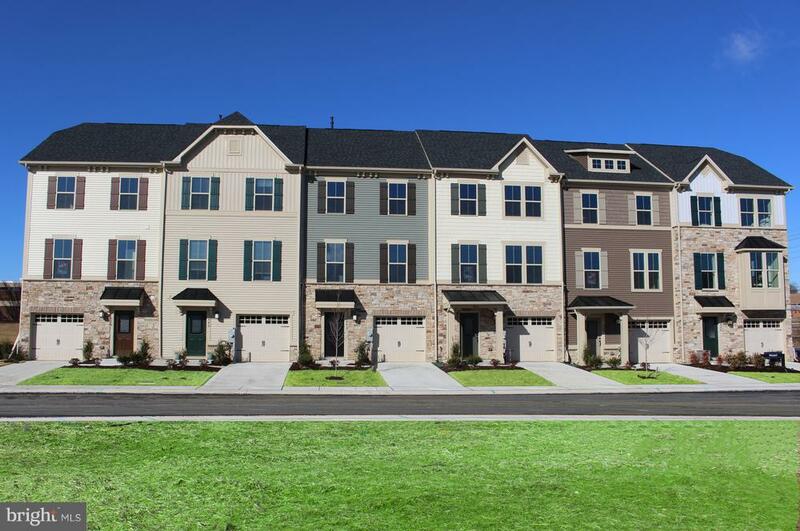 Luxury Townhomes to be built to your specifications in Highgate Village, a planned community in Halethorpe offering 1 car garage & non-garage 3-story townhomes. Available with up to 4 bedrooms & 3.5 baths, each includes features such as Kitchen Island & Granite tops, all close to transit and shopping. Images shown are representative only. Ask Sales Rep about current incentives. Other home sites available. Model Hours: Mon 1pm-6pm, Tue-Fri 11am-6pm, Sat/Sun 12pm-5pm." "To Be Built Strauss at Highgate Village. Luxury Townhomes to be built to your specifications in Highgate Village, a planned community in Halethorpe offering 1 car garage & non-garage 3-story townhomes. Available with up to 4 bedrooms & 3.5 baths, each includes features such as Kitchen Island & Granite tops, all close to transit and shopping. Images shown are representative only. Ask Sales Rep about current incentives. Other home sites available. Model Hours: Mon 1pm-5pm, Tue-Fri 11am-5pm, Sat/Sun 12pm-5pm." "Newly remodeled SF Features a Lovely Kitchen with Plenty of Cabinets, New S.S. Appliances, Granite Counter Tops. Two New Air-condition Units. New Baths. New Carpet.Finished basement with Possible 4th Bedroom. Fresh Inside&Outside Paint. Separate dining room &Living room have Hardwood Floors. New Sump-Pump. 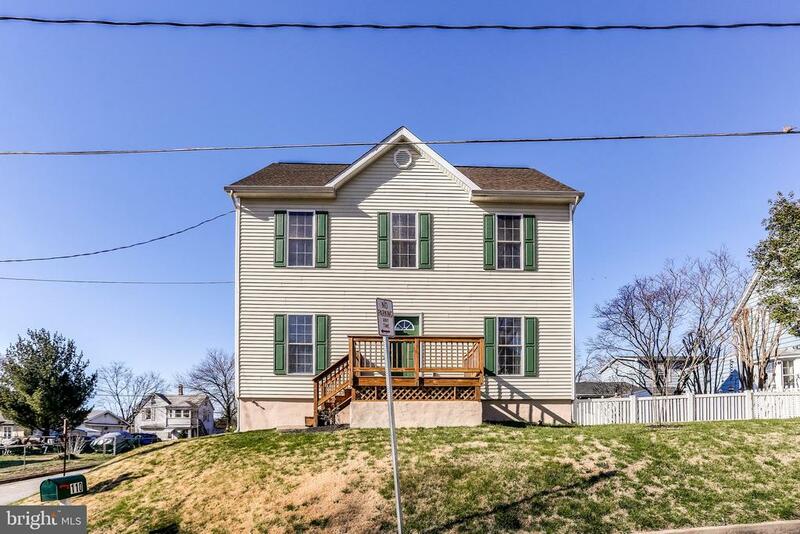 There is a Loft, Flush, Patio, Porch, Lots of Driveway Parking and a Large Fenced Yard." 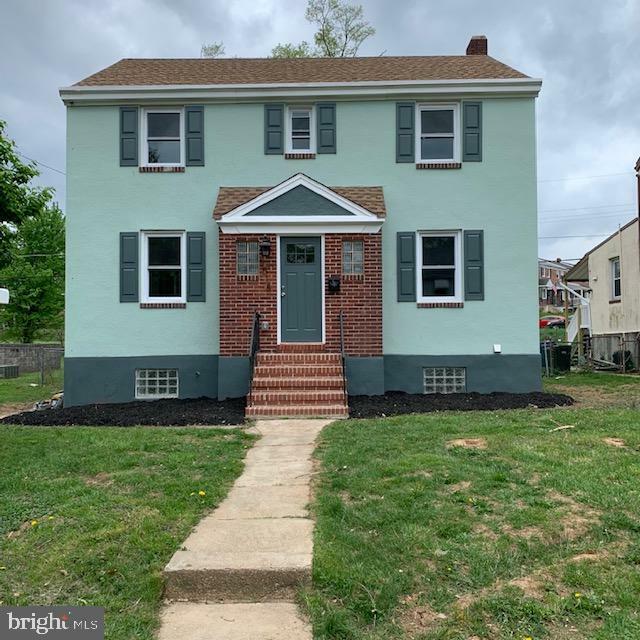 "Totally Renovated Colonial!! Gourmet Kitchen with Quartz Countertops,New S/S appliances. Spacious Center Island with shaker style kitchen cabinets, LED Recessed Lighting throughout, 3 Full Ceramic tiled baths. All New Flooring throughout, Large Finished Basement. Nice Big Backyard with Deck. A Must See!!!" "To Be Built Mozart at Highgate Village. Luxury Townhomes to be built to your specifications in Highgate Village, a planned community in Halethorpe offering 1 car garage & non-garage 3-story townhomes. Available with up to 4 bedrooms & 3.5 baths, each includes features such as Kitchen Island & Granite tops, all close to transit and shopping. Images shown are representative only. Ask Sales Rep about current incentives. Other home sites available. Model Hours: Mon 1pm-6pm, Tue-Fri 11am-6pm, Sat/Sun 12pm-5pm." "QUICK MOVE-IN MOZART IN HIGHGATE VILLAGE!! THIS HOME INCLUDES: Brick Front, 1-Car Garage, 3BR/2.5BA, Gourmet Kitchen with Stainless Steel Appliances incl Gas Range & Fridge, HUGE Island & Granite Tops, Upgraded Vinyl Plank & Ceramic Flooring, Luxury Owners' Suite w/Walk-In Shower & Closet, 2nd Floor Laundry Incl Washer/Dryer, Finished Rec Room with Walk-out to Back Yard, 18X10 Composite Deck & MUCH MORE!! 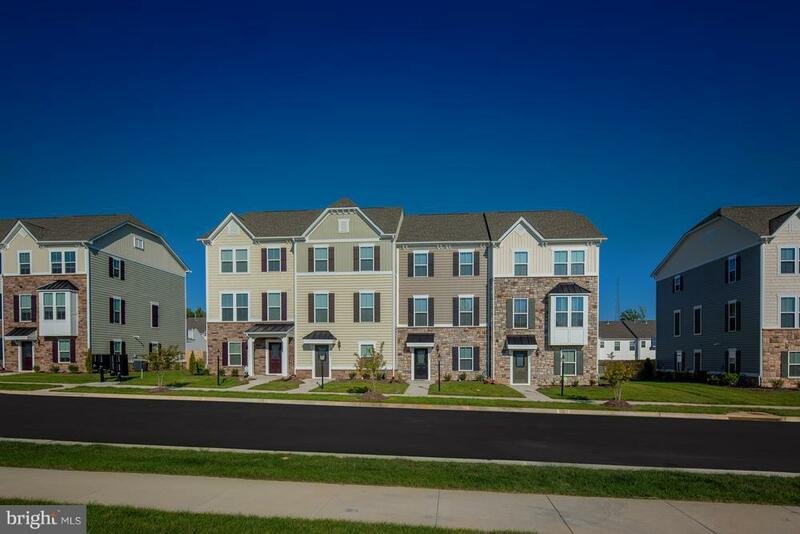 Luxury Townhomes to be built to your specifications in Highgate Village, a planned community in Halethorpe offering 1 car garage & non-garage 3-story townhomes. Available with up to 4 bedrooms & 3.5 baths, each includes features such as Kitchen Island & Granite tops, all close to transit and shopping. Images shown are representative only. Other home site available. Model Hours: Mon 1pm-6pm, Tue-Fri 11am-6pm, Sat/Sun 12pm-5pm. Ask Sales Rep about current incentives." "QUICK MOVE-IN BEETHOVEN AT HIGHGATE VILLAGE. THIS HOME INCLUDES: 3BR/2.5BA, Gourmet Kitchen with HUGE Island, Granite Tops, Upgraded Cabinets, Stainless Appl incl Fridge, Upgraded Flooring Throughout, Luxury Owners' Suite with Walk-In Shower & Closet, 2nd Floor Laundry incl Washer/Dryer, Finished Rec Room with Walk-Out to Back Yard, 1-Car Garage w/Auto Opener & MUCH MORE!! Luxury Townhomes to be built to your specifications in Highgate Village, a planned community in Halethorpe offering 1 car garage & non-garage 3-story townhomes. Available with up to 4 bedrooms & 3.5 baths, each includes features such as Kitchen Island & Granite tops, all close to transit and shopping. Images shown are representative only. Other home sites available. Model Hours: Mon 1pm-6pm, Tue-Fri 11am-6pm, Sat/Sun 12pm-5pm. Ask Sales Rep about Closing Cost Assistance!" "To be built Beethoven at Highgate Village. Luxury Townhomes to be built to your specifications in Highgate Village, a planned community in Halethorpe offering 1 car garage & non-garage 3-story townhomes. Available with up to 4 bedrooms & 3.5 baths, each includes features such as Kitchen Island & Granite tops, all close to transit and shopping. Images shown are representative only. Other home sites available. Model Hours: Mon 1pm-6pm, Tue-Fri 11am-6pm, Sat/Sun 12pm-5pm. Ask Sales Rep about current incentives." "To Be Built Beethoven at Highgate Village. Luxury Townhomes to be built to your specifications in Highgate Village, a planned community in Halethorpe offering 1 car garage & non-garage 3-story townhomes. Available with up to 4 bedrooms & 3.5 baths, each includes features such as Kitchen Island & Refrigerator, all close to transit and shopping. Images shown are representative only. Ask Sales Rep about current incentives. Other home sites available. Model Hours: Mon 1pm-5pm, Tue-Fri 11am-5pm, Sat/Sun 12pm-5pm." "Price Reduced. Come see the ideal family home with detached garage & parking for 3 cars! Spacious kitchen with ample seating for everyone at a table in the breakfast nook or on stools at the large island.~ Open floor plan with kitchen flowing into the 19' x 14' family room.~ This home features 3 large bedrooms & 2 full baths on the upper level.~ Master bedroom has en-suite bath & walk-in closet with adjustable built-ins.~ Carpeted stairs lead to large 3rd level attic area with high ceiling trusses & subfloor already in place.~ Fenced rear yard & 1.5 car detached garage complete with high roof , electricity, built-in cabinets & ample space for a work shop in addition to a car. 2 zone heating & cooling with natural gas heat and central air plus washer & dryer on bedroom level." "To be built Mozart at Highgate Village. Luxury Townhomes to be built to your specifications in Highgate Village, a planned community in Halethorpe offering 1 car garage & non-garage 3-story townhomes. Available with up to 4 bedrooms & 3.5 baths, each includes features such as Kitchen Island & Granite tops, all close to transit and shopping. Images shown are representative only. Other home sites available. Model Hours: Mon 1pm-6pm, Tue-Fri 11am-6pm, Sat/Sun 12pm-5pm. Ask Sales Rep about current incentives." 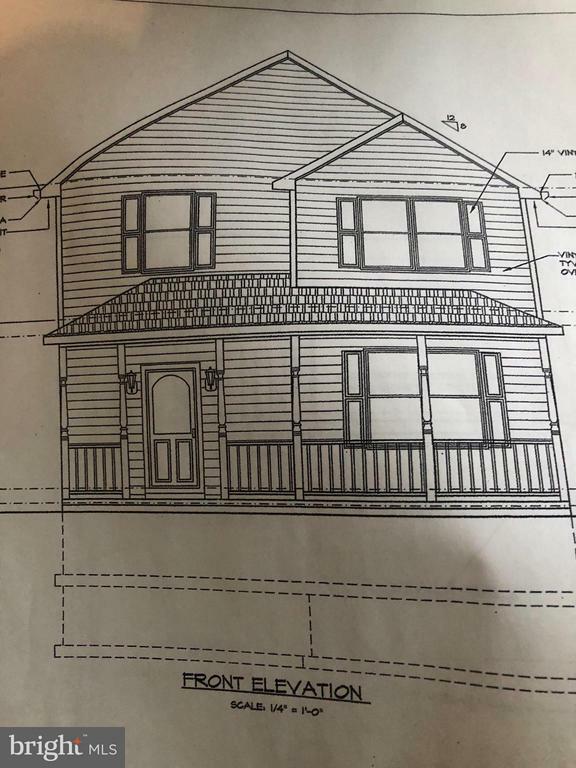 "New Home or Business - Zoning is BL-Zoned Business Local - Rare find in Landsdowne Community. Stop leasing and get your own business in a nice area. Granite Counter tops-Tile Floors. 3 Level Colonial with 3 Bedrooms, 2.5 Baths. Close access to 695, 295 and 95"
"To Be Built Beethoven at Highgate Village. Luxury Townhomes to be built to your specifications in Highgate Village, a planned community in Halethorpe offering 1 car garage & non-garage 3-story townhomes. Available with up to 4 bedrooms & 3.5 baths, each includes features such as Kitchen Island & Granite tops, all close to transit and shopping. Images shown are representative only. Ask Sales Rep about current incentives. Other home sites available. Model Hours: Mon 1pm-6pm, Tue-Fri 11am-6pm, Sat/Sun 12pm-5pm." 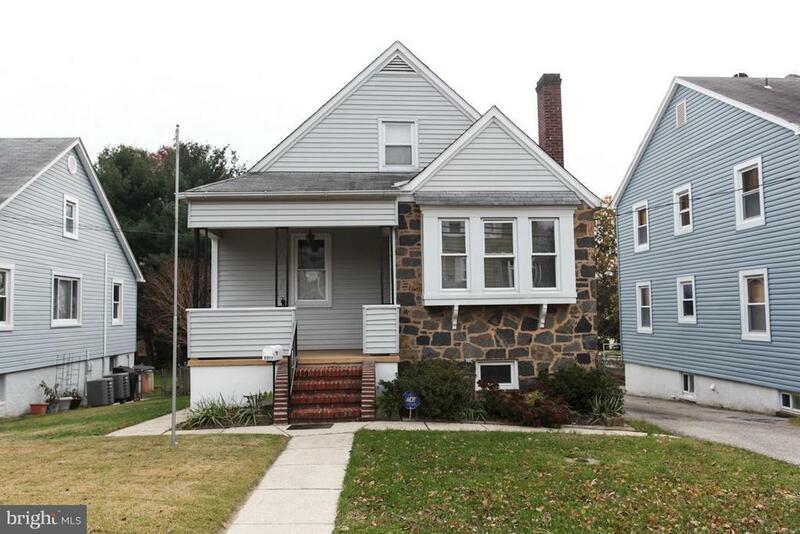 "Lovely 3 Bedroom, 2 1/2 Bath Cape Cod could be Yours. CAC and Gas Heat. Updated Kitchen. Master Bedroom on Upper Level with Full Bath and Walk-In Closet. Two Bedrooms and One Full Bath on Main Level. Lower Level Offers Recreation Room, Laundry, 1/2 Bath, Huge Storage Room and One Car Garage. Room to Roam and Great Location." "Opportunity knocks! NEW ROOF!!! Single family detached home at a townhouse price in Arbutus. 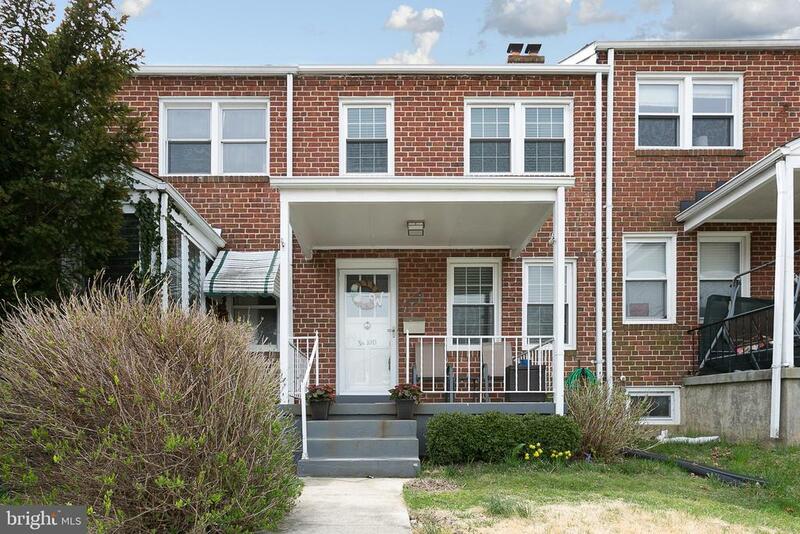 Dont miss this large 3 bedroom, 1 1/2 bath split level on a level, landscaped, corner lot with a huge 1st floor family room with beamed, cathedral ceiling and a woodburning stove. New heating and air conditioning system. Detached 1.5 car garge with auto opener. Concrete patio off the kitchen. Lots of natural light. Awsome chance for some sweat equity." "Immaculate,4 bed 2 bath move-in ready with many updates and fully remodeled. granite counters, easy close cabinets, pass thru bar to liv rm. also features fully finished walk up attic and fully finished basement w/rooms and wet bar. fenced rear yard + parking. fresh painted. newer furnace, roof, siding, windows, water heater and more. Open Sunday 4/7 from1-4- MUST SEE. 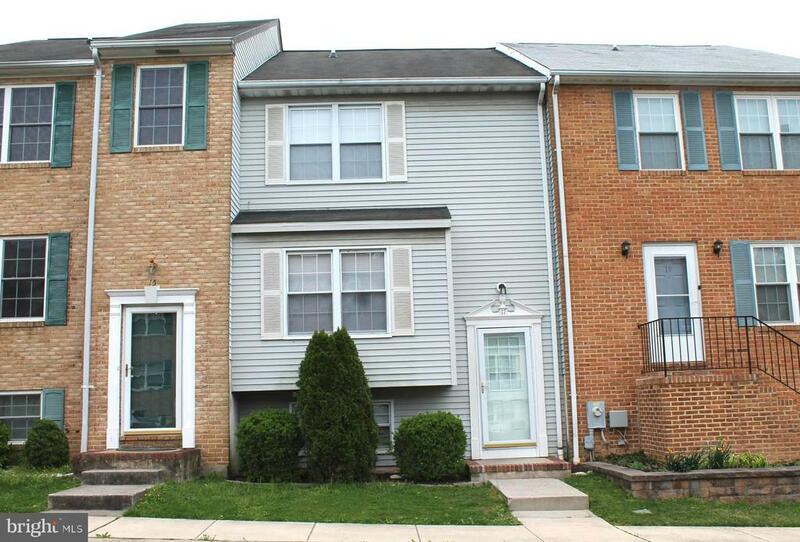 owner is agent and related to listing agents"
"Come see this remodeled town home located in Historic Relay, MD. Remarkably priced to sell. The HOA takes care of lawn maintenance and also pays the water bill! 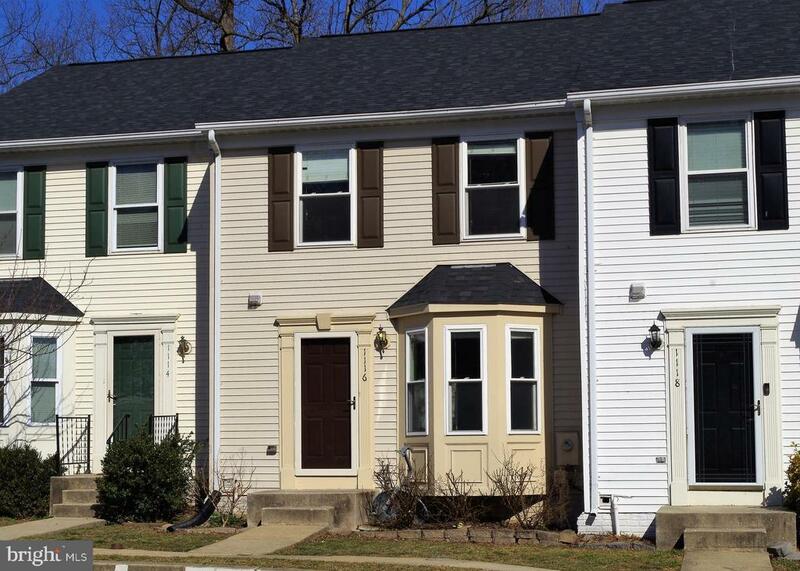 Location is convenient to UMBC, CCBC, BWI Airport, MARC Train station as well as I-95, 695 and 195. The unfinished dry basement has high ceilings, a bathroom rough-in and is wide open for many possibilities for you to create a basement specific to your needs!" "This cozy end of group townhome with garage is a MUST see! Hardwood floors, open living space, fireplace, stainless steel appliances, and tons of natural light. Vaulted ceilings in both master bedrooms to include dual closets and attached baths. Brand new roof in 2019. Location is convenient to major travel routes, shopping, schools, etc. Great community-River Chase!" "Super convenient location, easy access to highways and Light Rail yet in a quiet and nice neighborhood. All brick exterior, look at the marble door steps! 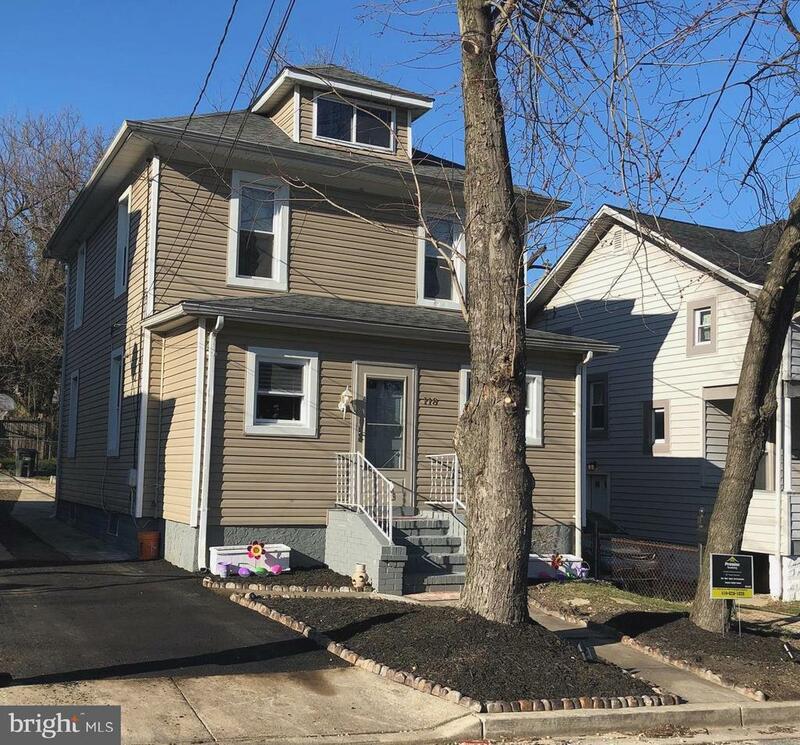 Newly renovated with all new double pane windows, new HVAC with gas force air heat, granite countertops, new and re-finish hardwood and luxury vinyl plank flooring, huge detached garage for someone to work on his projects. 4 total bedrooms and 1.5 bath. Owner is licensed realtor." "This house is going to go fast, I promise. With the new roof ,new kitchen, new appliances , new finished hardwoods oh yeah did I mention Fresh paint. Relax on the back deck or turn your garage into a perfect man cave. If you want a little warmer man cave you have a completely finished basement. Show and sell." 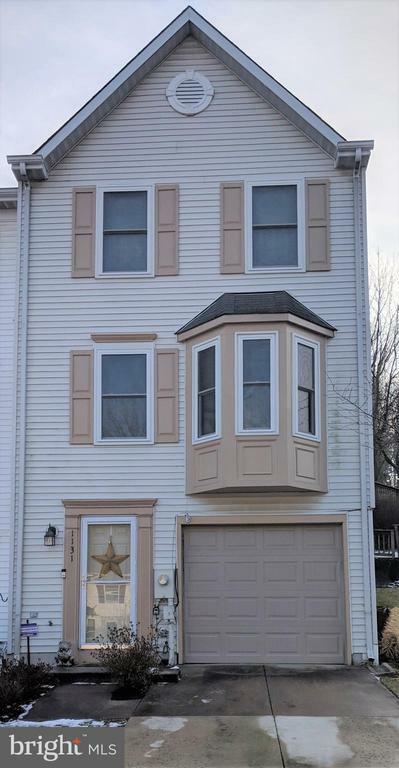 "A beautiful townhome in River Chase with several updates. Updates include a new roof - 2019. Updated windows, some new carpet and freshly painted throughout. Over 1700 sq. ft. including 3BR, 2 full and 2 half baths, finished walk out basement. Master bedroom has vaulted ceilings, double closets and a master bath. A large eat in kitchen that leads to the deck with plenty of room for an island. Great location and plenty of extra parking with 2 assigned parking spaces." 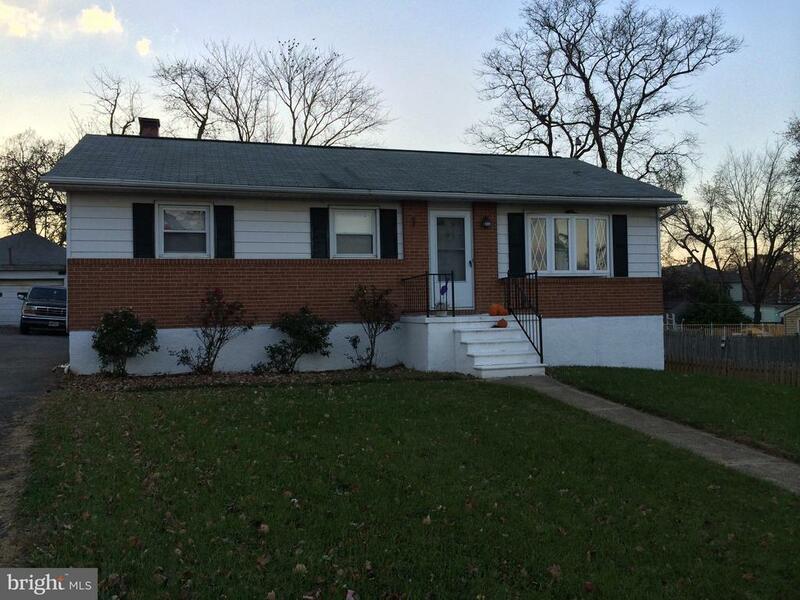 "NEW PRICE for this awesome starter home! Move-in and enjoy your upgraded kitchen with granite counter-tops, upgraded bathroom, hardwood floors & generous room sizes. The lower level family room with bar and fireplace is a great place to hang-out with family and friends! BBQ season is upon us & you can relax in your fenced back yard while grilling! Savor summer evenings around the fire pit. You even have a one car parking pad out back! One year home warranty included! 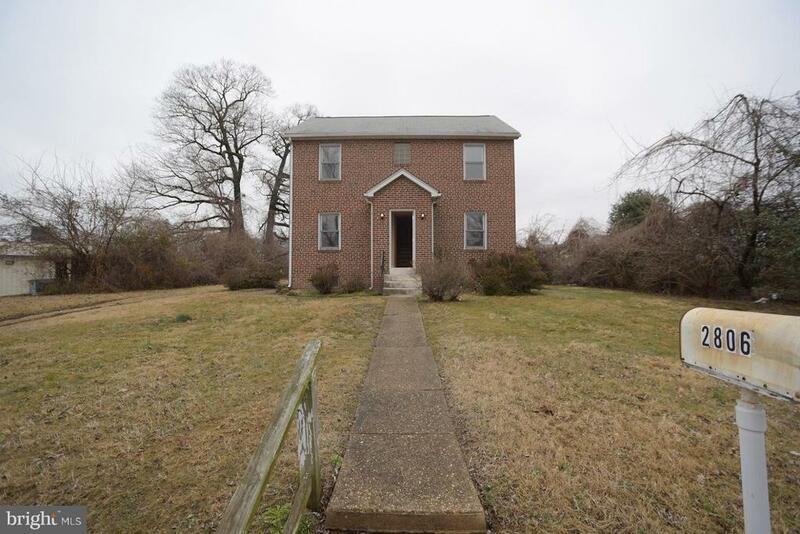 Convenient to downtown, Marc Train, and major highways. Make an appointment today before it's too late!"